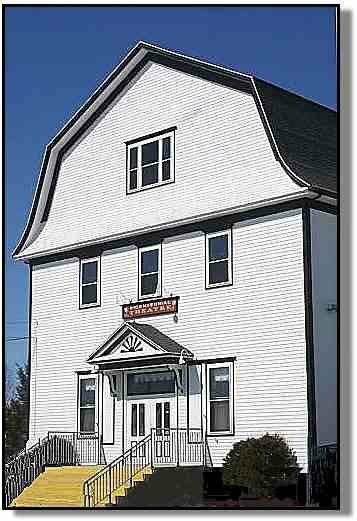 The Musquodoboit Valley Bicentennial Theatre in Middle Musquodoboit is home to a 225 soft-seat theatre, community hall and small second stage. It offers dressing room, kitchen facilities and on-site sound and lighting technicians. This stately theatre hosts music, community events and live theatre.